Norfolk Island pines, Araucaria heterophylla (Salisb.) Franco. Plant Family Araucariaceae. Plugins. 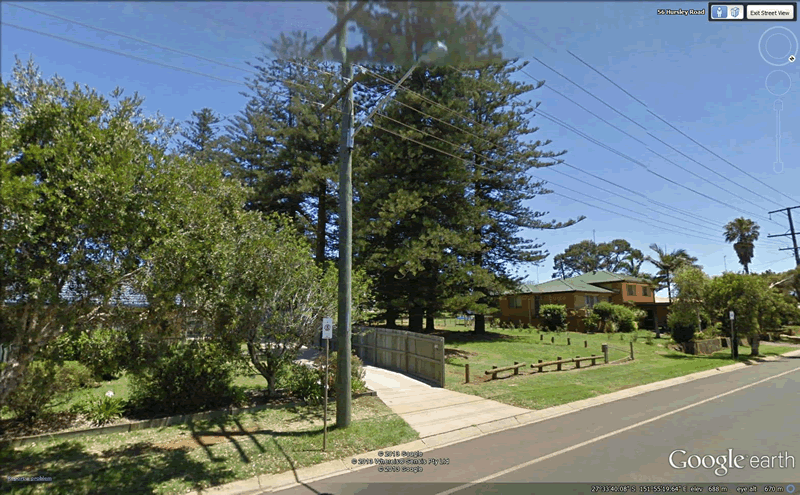 - If asked to "Activate Google Earth" Please Check box "Activate and Remember"
The Norfolk Island Pine trees at Hursley Road Newtown Toowoomba were planted for the third Mayor of Toowoomba by his German gardener named "Kube" sometime about 1859/1870. "An avenue of sixteen trees, eight on each side, not quite in opposite pairs." "Freneau Pines Park is the highest point in south-western Toowoomba and these trees can be seen on the skyline from many parts of the city." Mr Thomas George Robinson (1834- 1889). "Toowomba's third Mayor was a stock and land salesman by occupation. Thomas George Robinson, elected in 1865, was the first Australian-born Mayor in the new municipality. Born in the Hawkesbury River district in New South Wales on February 14, 1834, Robinson arrived in Toowoomba in 1859. He started as a stock and land salesman in 1860 under the firm name of T.G. Robinson and Company. According to Toowoomba historian Mr Ron Douglas, records show Robinson established a large tannery which occupied the site of the former Luckona Hotel on Corner of Ruthven and Campbell streets. Thomas Robinson was elected an alderman at the Council by-election in 1864 and became Mayor the following year. He did not seek re-election to Council after his term as Mayor. Connected with various societies and progressive movements for advancement of the town, he was instrumental in introducing stud stock to Toowoomba. In 1856 he married Miss Shenton, sister of S Shenton, who was an Ipswich Mayor for many years. Thomas Robinson and a German gardener names Kube were responsible for the planting of Norfolk Pines at Clifford Park racecourse. The former Mayor lived with his wife and family of five in a shingle-roofed house named "Raceview" located opposite the racecourse. Robinson moved from the property in 1880 and brought a property named "Hursley". He died there on March 28, 1883." 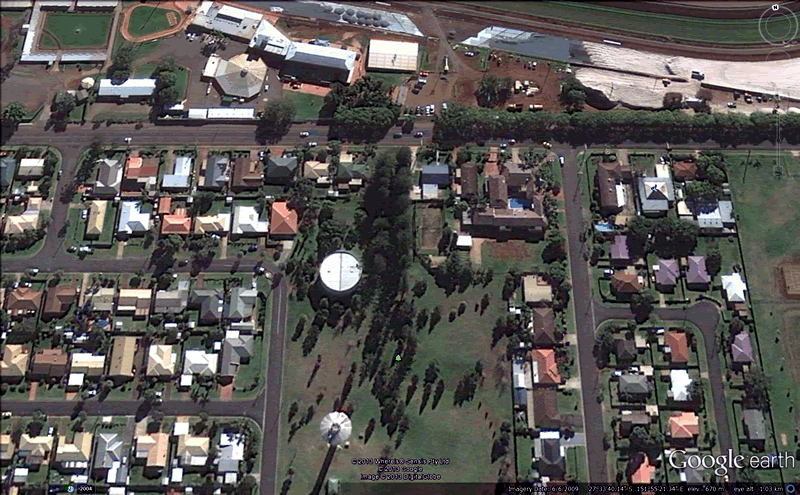 "Toowoomba is home to Clifford Park Racecourse, one of Australia's leading provincial race tracks. 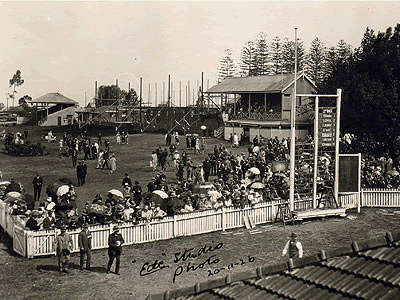 Clifford Park Racecourse was acquired as a 160-acre block in 1861 and the first meeting on it was conducted by the Darling Downs Jockey Club at the course then known as Drayton and Toowoomba Racecourse on 6 March 1862. In 1882, Toowoomba Turf Club was formed and conducted its first meetings on 3 & 4 June that year. The first recorded Toowoomba Cup as run in 1919. In 1992 the club made Australian racing history by staging the first race ever run under electric lights, the Fosters Toowoomba Cup, which was won by Waigani Drive. On 4 September 1996, the club staged the first ever night race meeting in Australia. Known as the 'Home of twilight racing' Clifford Park continues to race under lights every Saturday night and hosts 57 TAB race meeting per year. The Toowoomba Turf Club continued to make Australian racing history when on the February 16 2009 members voted in favour of the replacement of the grass course proper with a synthetic racing surface called Cushion Track. 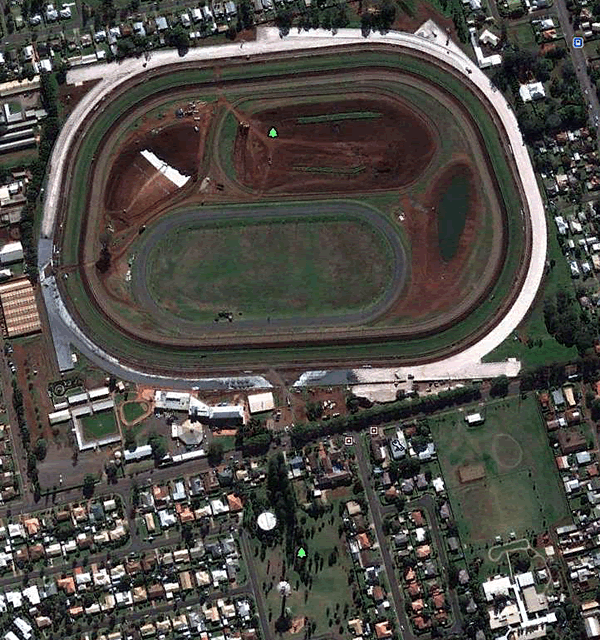 The completion of the project will take full effect on July 11 2009 when the annual Weetwood Handicap and Toowoomba Cup meeting will be held for the first time on the cushion track surface." 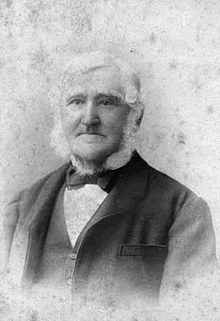 Walter Hill was appointed the first Colonial Botanist of Queensland in 1859 and was responsible for importing a wide variety of plants from around the world. He cultivated an Australian native nut, the Queensland nut, which went on to become known as the macadamia. The Mayors of the State were encouraged to plant trees to beautify their towns and no doubt Thomas George Robinson was involved in this when he was electerd Mayor of Toowoomba in 1965. 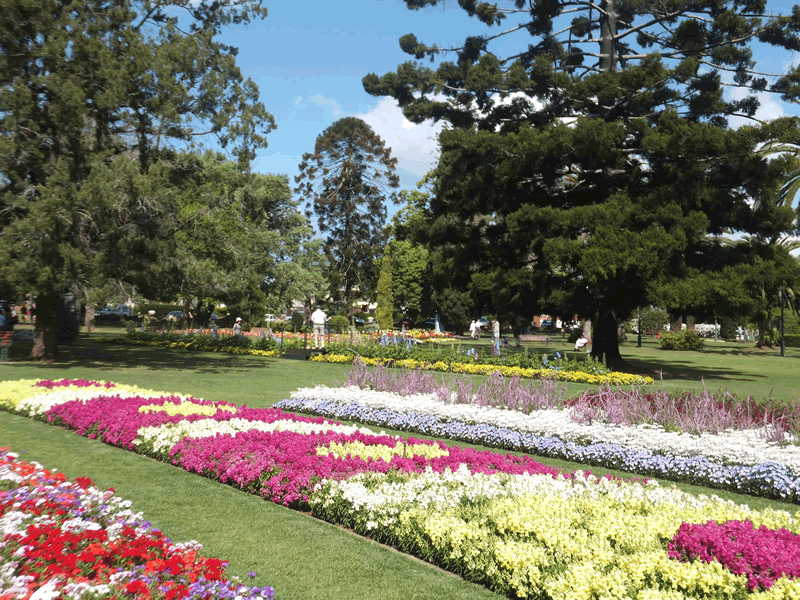 "Queen's Park (26.3 ha), formerly a Crown Reserve, was handed over to the control of the Toowoomba Council in 1865. At about this time the services of Walter Hill, government botanist and superintendent of the Brisbane Botanic Gardens, were being made readily available to councils and others who wished to establish parks and gardens. 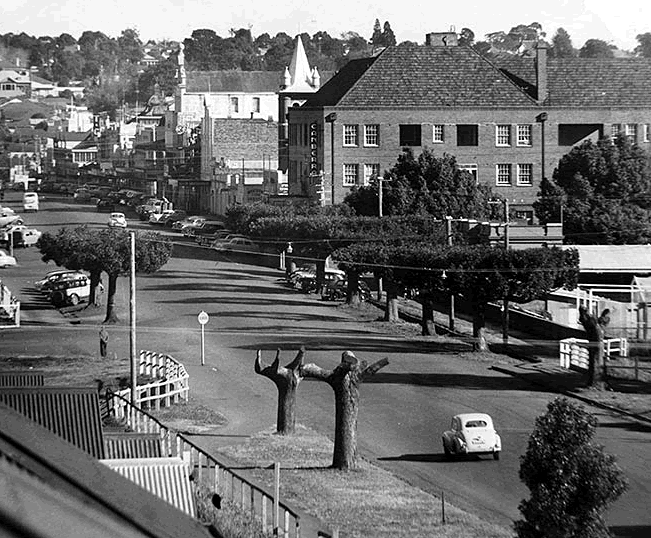 Mr Hill was brought to Toowoomba and, as well as designing and planning the development of Queen's Park, he advised the council on street tree-planting and supervised much of the work. Many of the trees planted in Queen's Park were imported by him from Europe, Asia, and many other parts of the world. Hill Street was named in his honour. Carl Hartmann, a botanist from Germany, and George Searle, a local landscape gardener, also made big contributions to Toowoomba's Garden City reputation. The work of the early planners has provided Toowoomba with a magnificent oasis close to the heart of the city. In 1875 young trees were planted out along broad avenues throughout the park. Today the grand old trees resulting from that far-seeing design, line shaded avenues where visitors can stroll at leisure. Careful tending of the mature trees, and expert replacement where necessary, ensures that Queen's Park maintains its leafy charm. The park is also a focus for many community activities. The sweeping expanse of grassed area near the corner of Hume and Margaret Streets, once the site of Toowoomba's first swimming pool, now makes an ideal venue for attractions such as music performances. In the summer season the cricket grounds fronting Godsall Street are the scene of keenly contested junior matches while a bikeway winding through the park, play equipment and barbecue facilities all add to the appeal of Queen's Park." Link to Documents by Dr John T Swarbrick re Nomination of Freneau Pines Park and Toowoomba Trees by National Trust. Page Authority 13/100 - Moz Ranking 3.33 /10 - Domain Authority 19/100 on 27/05/2014 - 6 Links.